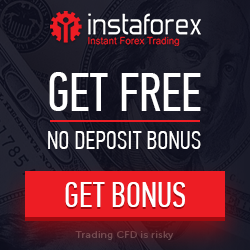 Founded in 2007 by a team of professionals in the financial service industry who were instrumental in the success Australia’s largest CFD and Forex provider. International Capital Markets is a leading CFD, Forex, Futures, Options and Share broker in Australia. IC Markets was incorporated in Sydney, Australia in 2007 by a team of professionals in the financial services industry who were instrumental in the success of one of Australia’s largest CFD and Forex providers. IC Markets goal is to bridge the gap between retail and institutional clients offering a trading solution previously on available to Investment banks and high net worth individuals. IC Markets True ECN account was born, providing superior execution technology, lower spreads and unrivalled liquidity. IC Markets is licensed and regulated by the Australian Securities and Investments Commission (ASIC) with AFSL number 335692. With a license and regulation from ASIC, one of the strictest and most demanding financial regulators, traders can feel completely confident. 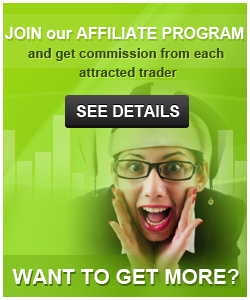 Client money is held in segregated accounts to any only used for the purpose of facilitating your trading. Hello I have been use ICmarkets 6 month. They are honest and fast excution. And fast deposite and withdrawal. But thsy have some deposit fee. I am saitify their service. Great spreads but constantly freeze during news release sometimes for up to 10 minutes. Think twice if you trade during major news.